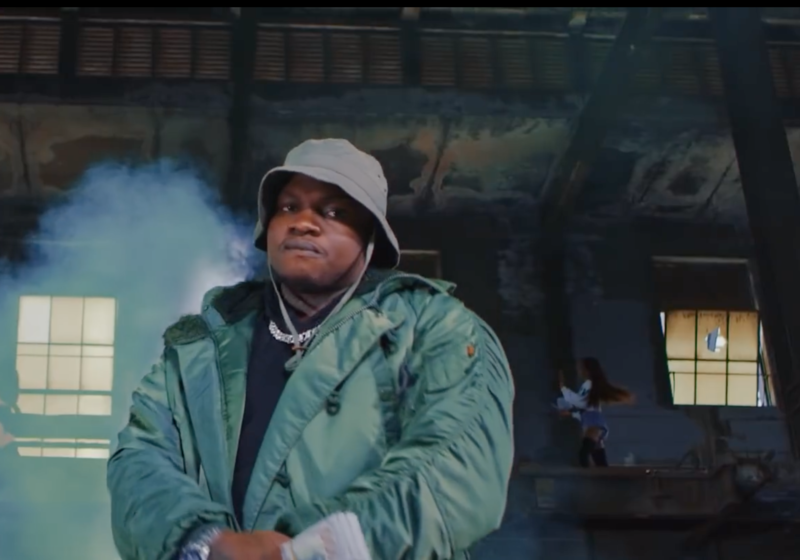 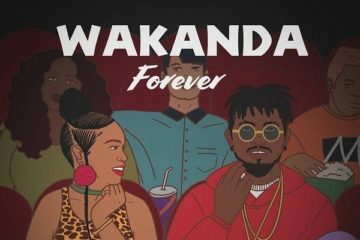 Kenyan super lyricist and rapper – Khaligraph Jones dishes out a brand new visuals for his single “Gwala”. 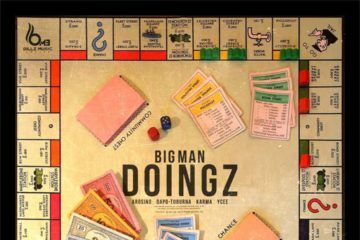 This serves as his first drop this year. 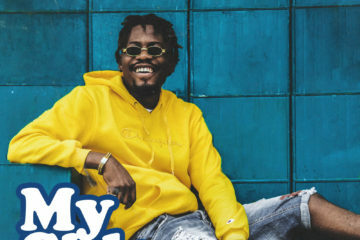 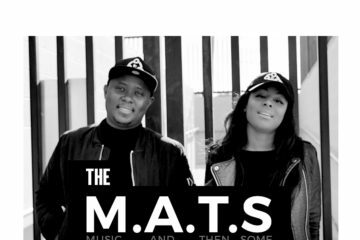 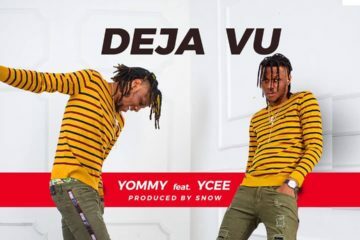 The tune was taken from his “Testimony 1990” album and it features Nigerian rapper – Ycee. 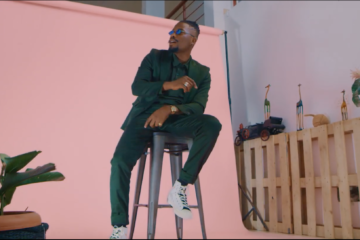 The video was shot in Lagos by TG Omori.